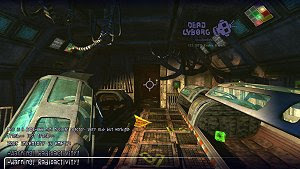 Dead Cyborg is an old-school, first-person adventure game series that is free to download but is donation-based. What this means is that if players love the game and want to see the remaining two episodes (with 2 to 3 hours of gameplay for each episode) they can donate some cash to the sole creator of Dead Cyborg. Dead Cyborg: Episode 1 is set in a post-apocalyptic metal world and features great graphics that could put many retail games to shame. Just don’t let the first-person view fool you, this is an adventure game and only recommended for fans of a good story, since there’s no action in the game.